August 15, 2017 By Erika C.
As part of the aquaponics community, we have the opportunity to meet with a variety of individuals and companies that are focused on sustainable agriculture, and every once in a while, we have the privilege of working with them. Meet Vincent Newman, an Agriculture teacher at McArthur High School in Hollywood, Florida. More than an Agriculture teacher, Mr. Newman walks the walk and talks the talk when it comes to teaching the next generation about sustainability. Turning over the role of teacher to the students, he empowers high school students to troubleshoot and develop creative solutions to the ever-growing issue of food security. 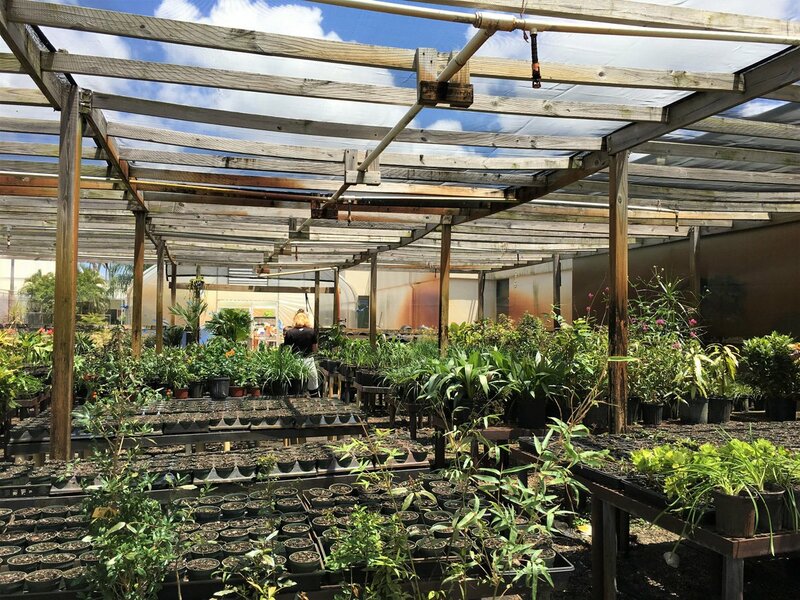 As part of his hands-on and integrated approach to teaching, McArthur students have installed and grown a variety of greens in the AquaGrove unit over the last year. Each student is assigned a responsibility for maintaining the system, and working as a team, they test and regulate water levels, feed and nurture the fish and cultivate and grow lettuce and cucumbers, from seedling to full growth. When visiting the Agriculture Center at McArthur High School, the students (not the teachers) will guide you through their process. When I visited, I had the pleasure of meeting students including Kyle Calabrese and Mariam Rodriguez who took us through the program. 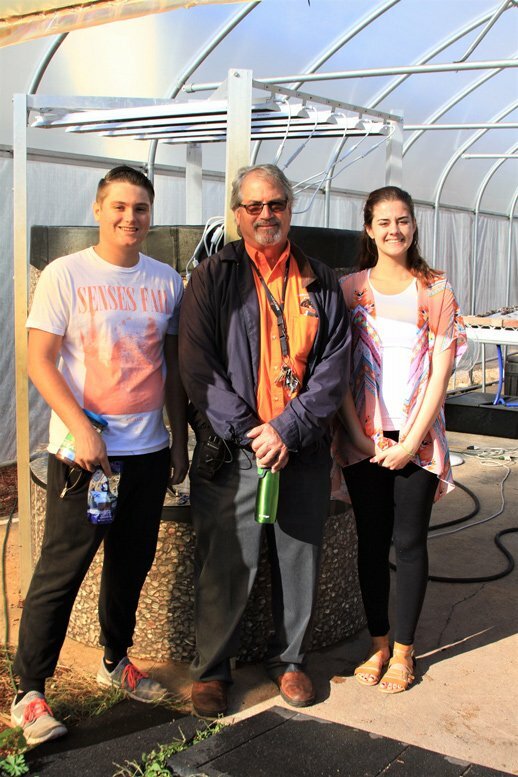 From the AquaGrove fish and vegetation to the greenhouse and other projects, the students know the innerworkings of the Agriculture Center as if it were their own homes. They have daily logs that hold detailed progress reports, and as they walk you through “a day in the life”, their sense of pride and ownership is contagious. While the standard curriculum and science text books provide a wealth of knowledge for the students to learn and study, the AquaGrove and Agriculture Center enable students to apply the knowledge in a way that gives them both real-world experience and a greater understanding of how sustainable gardening can make a positive impact on the world around them. As a dedicated teacher and agriscience leader, Mr. Newman is onsite and at the school seven days a week. His efforts have been recognized through grants and sponsorships from reputable companies and groups including Whole Foods, American Farm Bureau and Allstate Management. 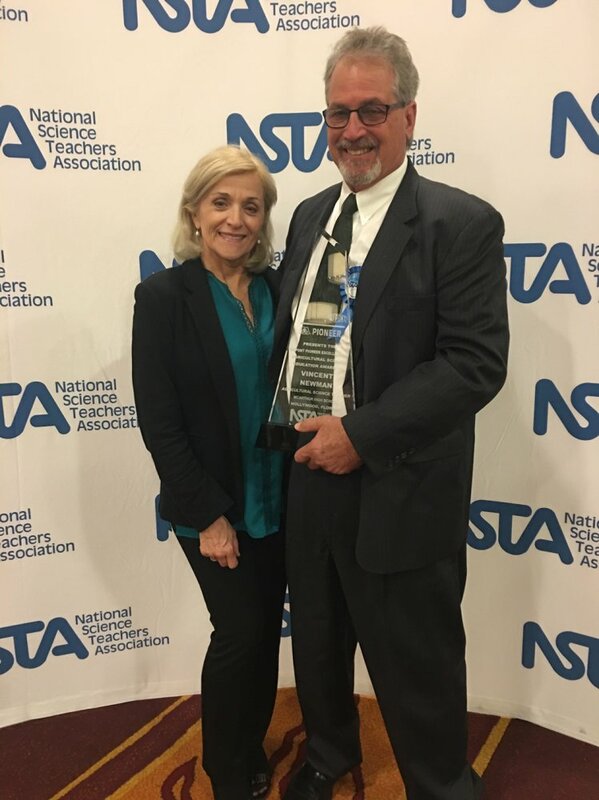 He has been awarded the DuPont Pioneer Excellence in Agricultural Science Education Award (NSTA) and P3 Eco-Challenge Award in 2017, as well as recently certified as a Dupont National Science Teacher Ambassador. Vincent and his students continue to be an inspiration, and we are pleased to have them as part of the AquaGrove family of schools.